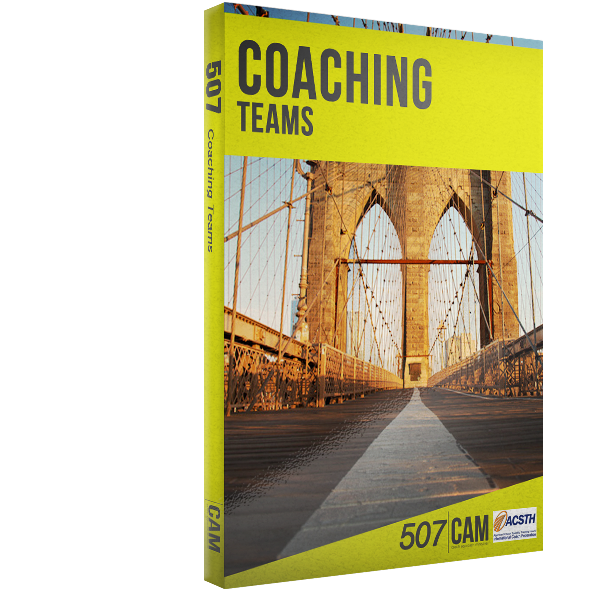 An introduction to coaching groups and teams. Coaching isn’t just for individuals — it’s also ideal for teams. 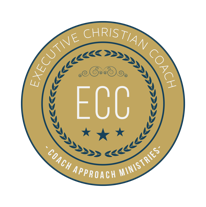 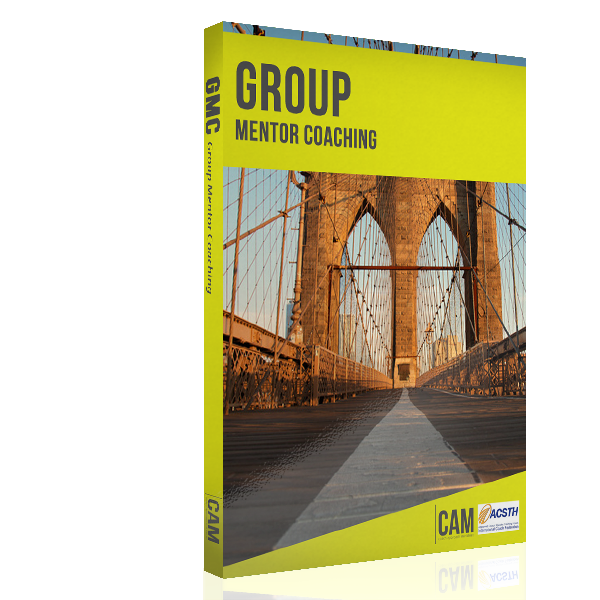 In this course, you will gain an understanding of the difference between a team and other types of groups, learn how to develop authentic teams, learn the skills needed to coach teams, how to support teams in overcoming dysfunction, use team covenants, and create alliances.